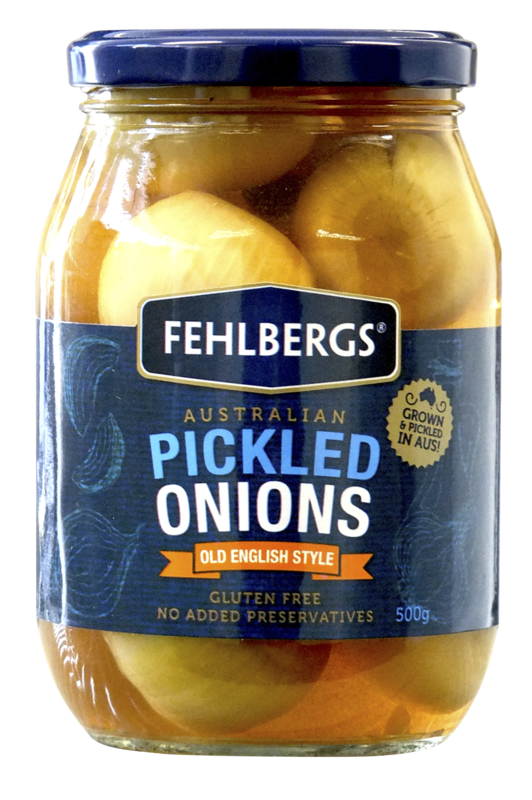 Crafted with premium Australian-grown onions, our Classic Pickled Onions are a classic family favourite. Over 30 years we’ve perfected our secret recipe to create a traditional taste and memorable crunch. Enjoy them as a luxurious snack or integrate them into your next meal creation for a burst of flavour. Onions (55%), vinegar, water, sugar, salt, spices, colour (150c).